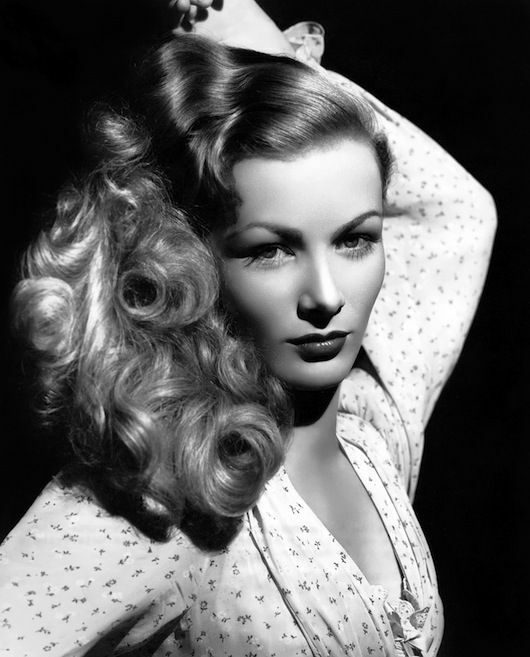 As cliche as it is, I'm really drawn to Veronica Lake's style namely because of her iconic hair. 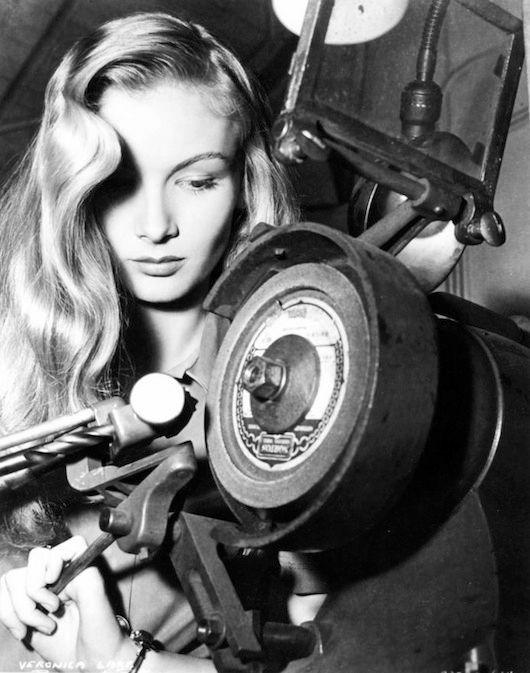 The signature peek-a-boo waves were so popular she was forced to change her hairstyle at the insistence of the government to encourage women working in war industry factories to adopt more practical, safer hairstyles during World War II. 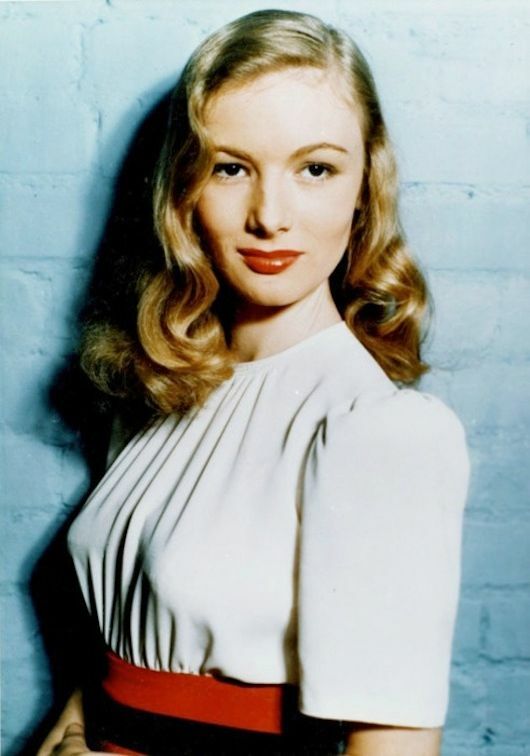 Still, underneath the infamous hair Veronica Lake was a complex, talented actress with a troubled life--people often focus on her failed marriages and financial troubles while glossing over the fact she had her pilot's license and flew solo between New York and Los Angeles. 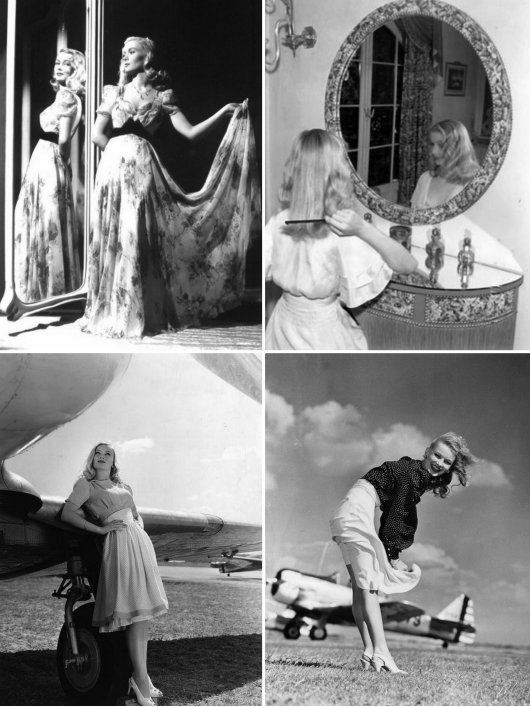 Even when "down and out" she was happy enough to work as a barmaid and pay her rent, finding no shame in less glamorous work. Style-wise she looked equally comfortable in ball gowns and plaid shorts despite only standing at 4'11". 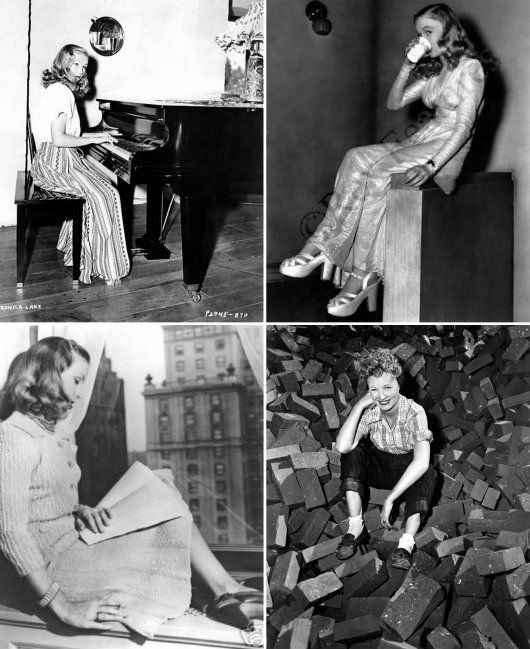 As a fellow petite lady I can't help but take style notes from her.